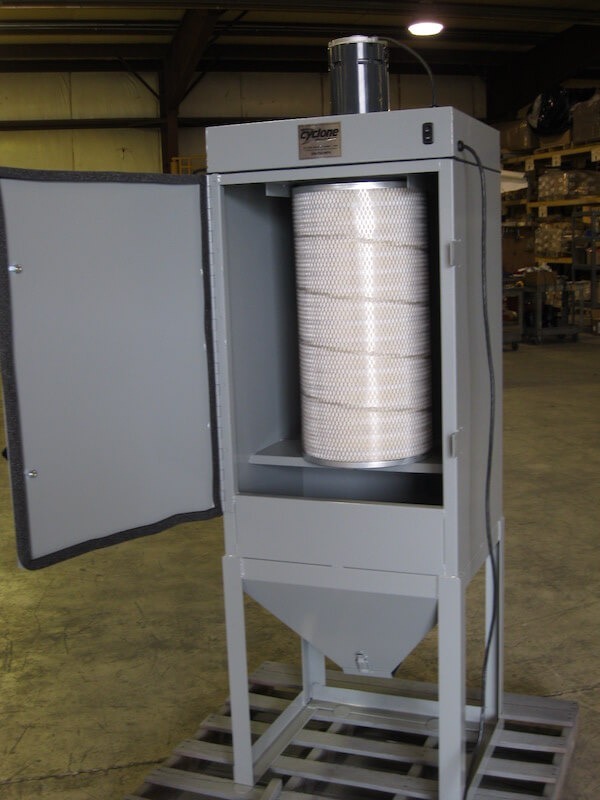 This sandblaster dust collector has a powerful 400 CFM (cubic feet per minute) of airflow. 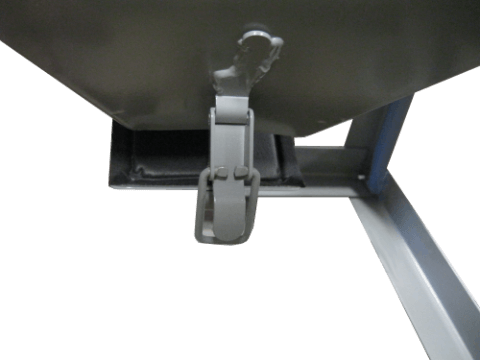 The construction is welded steel making it extremely durable. The DC-4000 also comes with a six foot hose to connect directly to the cabinet. Therefore, physical placement of the unit is more convenient. Additionally, this adds flexibility to the overall footprint of your work environment. 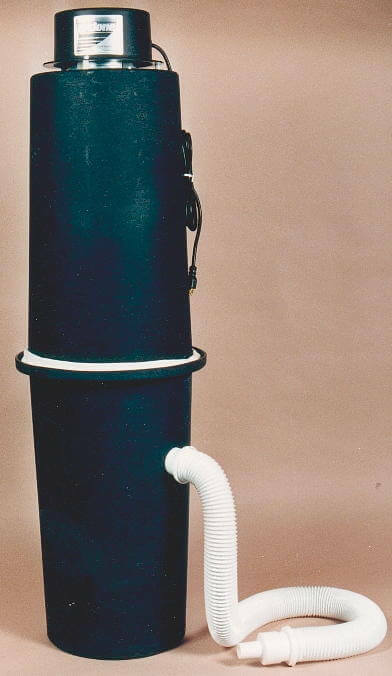 The unit comes with a cloth wrap for the large cartridge filter and to protect the motor. 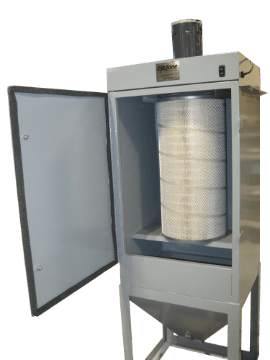 A Cyclone sandblaster dust collector improves the visibility inside an abrasive blast cabinet. 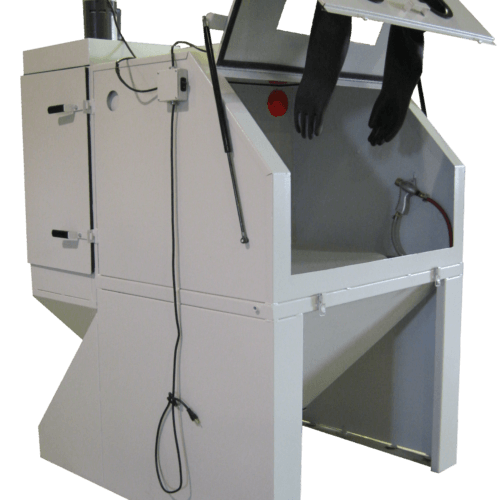 Impaired vision during abrasive blasting can lead to accidental damage to part surfaces. Add a DC-4000 to your system and improve your ability to view the workspace! 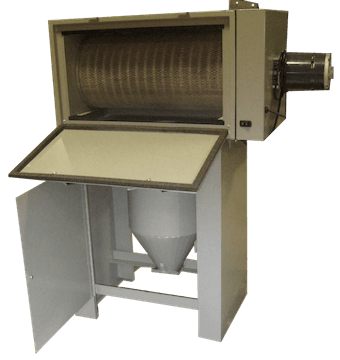 A sand blast dust extractor and a sandblaster dust collector are interchangeable terms. The basic concept is a device that attaches via a hose to a cabinet. Once switched on, the unit begins drawing air, media, and debris from inside the cabinet. The filter in the unit then captures the debris and particles within the body. The user will need to regularly clean the filter to prolong the life of the unit.